Where could a career at Macquarie take you? [email protected] is Macquarie’s lesbian, gay, bisexual, transgender and intersex (LGBTI) employee network group. 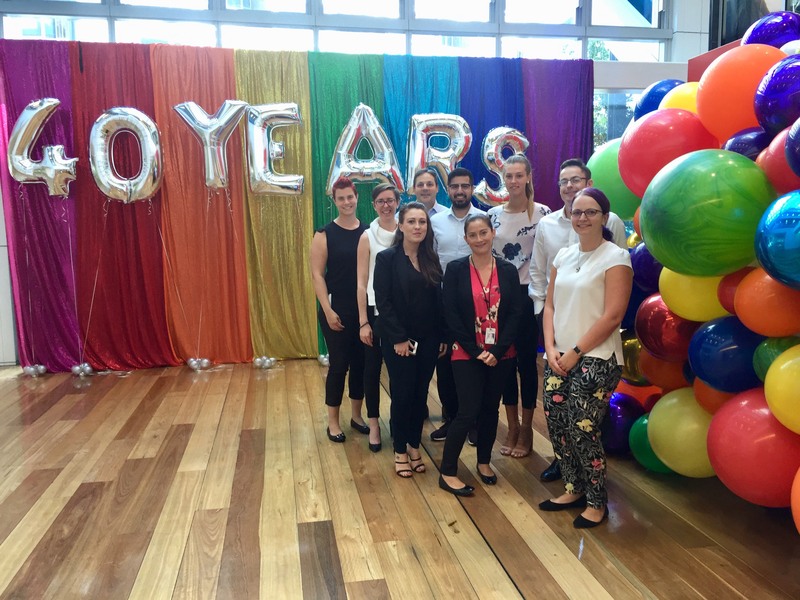 This group’s aim is to promote a diverse and inclusive work environment, through education and awareness of LGBTI matters, allowing all employees to bring their whole selves to work. Ensuring employees can unlock their potential is fundamental to our success at Macquarie. [email protected] provides training, initiates policy and practice changes, facilitates community engagement activities and networking opportunities, and seeks to drive a culture of diversity and inclusion within Macquarie. The membership base is growing rapidly as the group expands across Australia, supported by the ongoing engagement and involvement of LGBTI allies, who are champions of change and supporters of diversity. [email protected] works closely with our partners globally to ensure collaboration on activities, events and resources, providing staff with access to a unified support network. [email protected] participates annually in the Australian Workplace Equality Index (AWEI), a national benchmark of LGBTI workplace inclusion. It also acknowledges and supports the International Day Against Homophobia and Transphobia (IDAHOT), Wear it Purple Day and Red Ribbon Day, along with other key LGBTI calendar events. [email protected] is an active member of the Australian LGBTI Interbank Network, which collaborates to run events, activities and fundraising initiatives across financial institutions. Find out more about diversity and inclusion at Macquarie.